Krakow Film Foundation just turned 15. Let's bring back the most important moments! 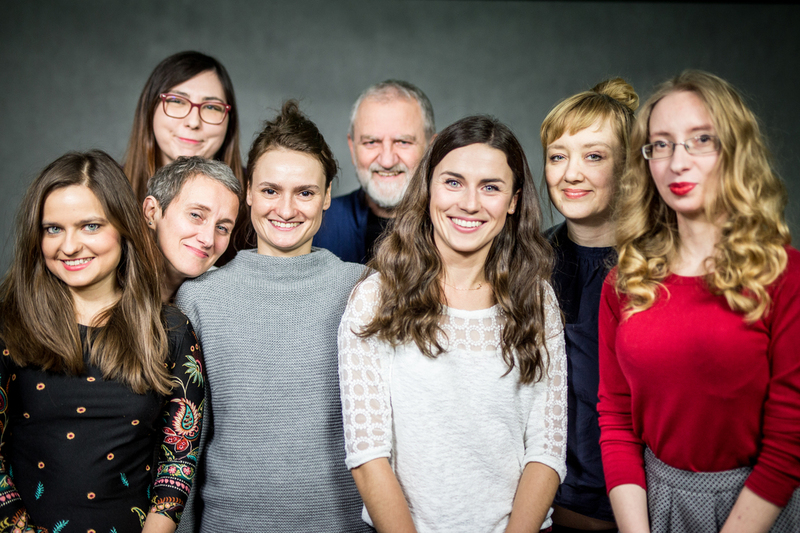 Krakow Film Foundation was established 15 years ago by Apollo Film, owing to the initiative of Krzysztof Gierat. 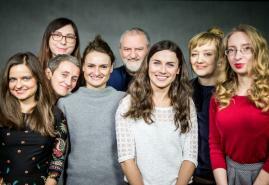 The Foundation's main activity is to produce consecutive editions of the Krakow Film Festival and promote Polish documentary and short films abroad. Today we stir up the memories and invite you to join in! We cannot believe how time flies! The beginning of a comprehensive promotion of Polish documentary, animated and short films at film festivals abroad! Organizing the Council of Europe Forum "Shaping Policies for the Cinema of Tomorrow"